scottishathletics are always looking to work with clubs to continue developing the pathway for our young athletes to grow and improve. 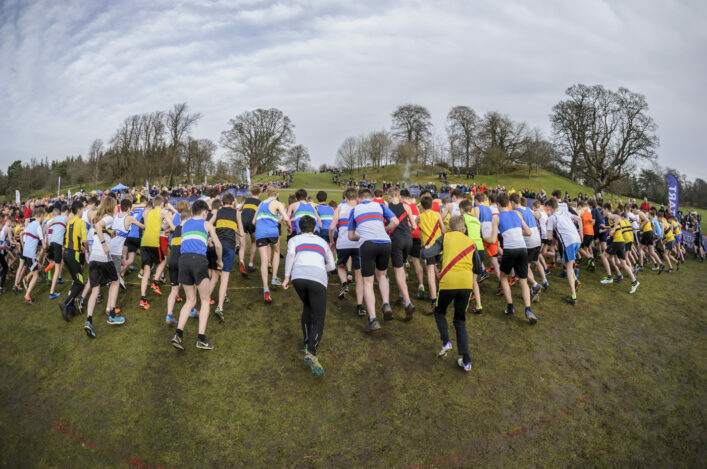 So we’re delighted to be bringing back the scottishathletics Thistle Awards (SATA), a modern version of the much-loved Thistle Awards scheme which will bring back fond memories for many of our clubs and members. 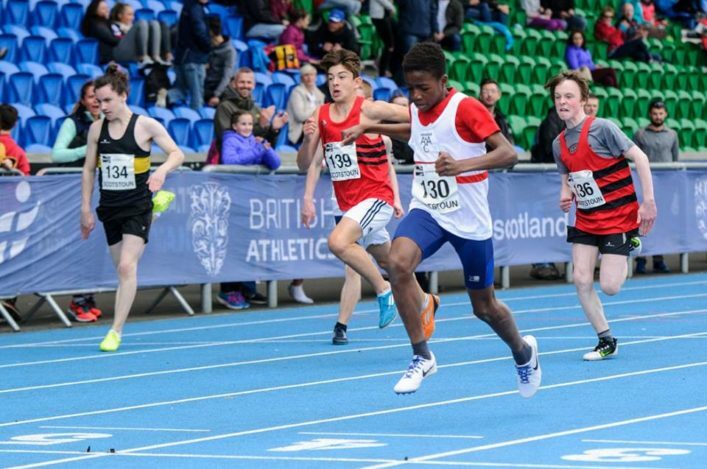 Primarily targeting 11-16 year olds, SATA uses the SATS points scoring tables (courtesy of Arnold Black) to calculate graded awards based on the athlete’s best combined run, jump and throw within a nominated competition or event. SATA can be used within any existing competition nominated by a club, or you may wish to create a new competition, or establish SATA specific sessions during the season. Athletes will subsequently be awarded a Purple, Bronze, Silver or Gold certificate based on their performance. 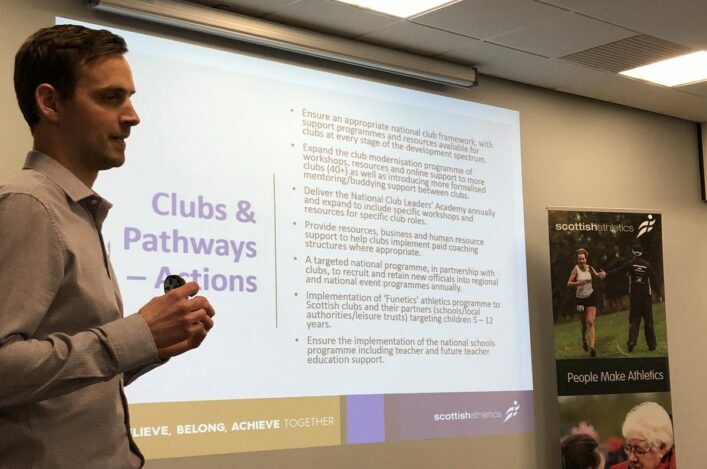 Colin Hutchison, our Head of Development, and the Development Team, are behind the blueprint and there have already been pilot schemes carried out by a number of clubs – with successful outcomes. ‘Our intention is to make SATA as straightforward as possible for clubs to use and we see it as a key factor in development,’ said Colin. ‘We have created a standalone website for SATA where you can register your club, submit results and print certificates for your athletes. This means you can use SATA for any competition and event at a time that is convenient for your club. 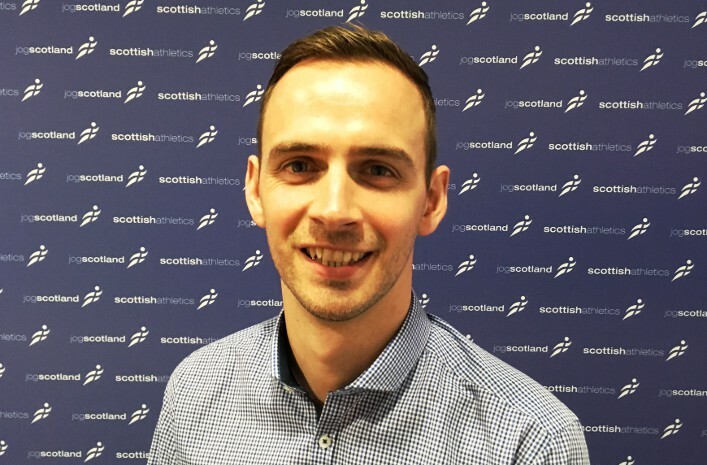 ‘Registration to SATA will be free for all scottishathletics affiliated members during the 2018 calendar year. ‘We would like to take this opportunity to thank all the clubs that have been involved in the development of SATA over the last 15 months. ‘Their time and feedback have been instrumental in getting to this point and we are extremely grateful for their support.